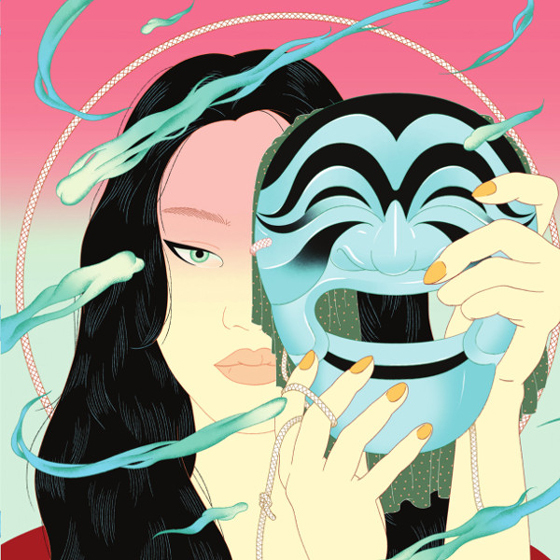 Acclaimed South Korean producer Peggy Gou has launched her own label, Gudu Records, with Moment, a pair of tracks that continue her ascent through the dance world into the popular landscape. "Starry Night" is relentless, its house beats and keys providing the bedrock for Gou's distinctive vocals in both Korean and English, the latter lines painting a night sky visual through to "pleasure" and "freedom," before she is led to a question: "Now, us?" "Han Pan" features Korean lyrics and Gou's melody lines up with that of the keys as the track's insistence grows. Her precise beats and restrained synths allow the bass line to become more prominent, its arrangement stripped to cascading rhythms by song's end.